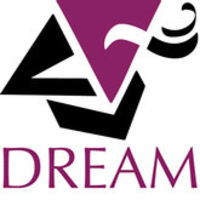 DREAM stands for Disability Rights, Education, Activism and Mentoring and IS COMPLETELY FREE. This conference will take place in the Hill Student Center and consist of keynote speakers and breakout sessions. Students will receive a certificate of completion if they attend at least 6 of the 9 total hours of the conference. This is an excellent professional development opportunity and resume builder for all students! The conference will focus on inclusion, activism, mentorship, student leadership and students can personalize their experience through live tweeting questions to the live feed. This conference will allow your organization to understand the importance of inclusivity at your events to allow all students on campus equal access.